I know everyone says it every month, but it's because it's true, another ones come and gone in the blink of an eye. 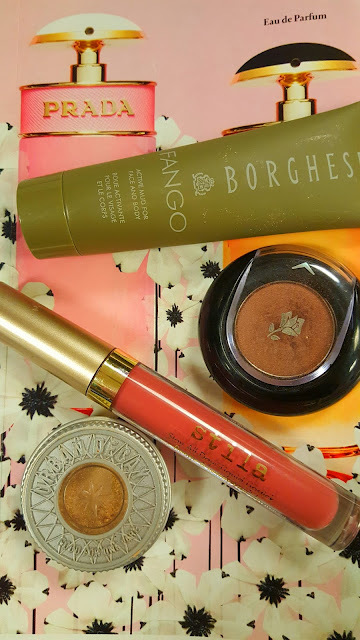 I seriously don't even remember September, but I did love a lot of products, some old and some new, so here's what my favorites were for the month. 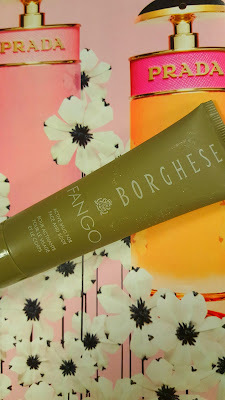 I love a good mask and because I have really, really oily skin I tend to use one two or three times a week. 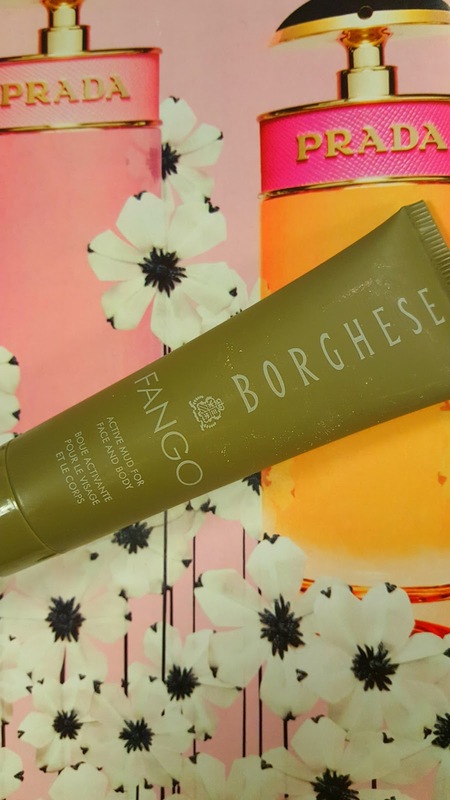 This Borghese Fango active mud mask is for face and body, but I've only ever used it on my face, although I love the idea of a body mask. This is your typical mud mask and is really good for cleaning out pores. This Stila Stay All Day liquid lipstick dries matte but is really comfortable on the lips (one of the few I've found!) It's in the prettiest everyday shade called Patina and I've worn it pretty much all month. I'm loving this golden bronze eye look and these are two of my favorite long-wear shadows. 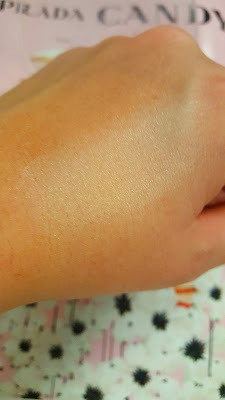 The top color is Urban Decay's Half Baked (enough said) and the bronze shade is Lancome's Color Design Shimmer in the shade Mannequin. This is a no brainer color combo that looks beautiful on the lids. I've always loved Wet n' Wilds Reserve Your Cabana for a soft highlight look, but lately I've been setting my undereye concealer with it and I love the brightness it gives. It's not too much but it's just enough to make me look awake and sets my concealer nicely. Okay, if you only take away one thing from this favorites, let it be this book by Bradon Nave. 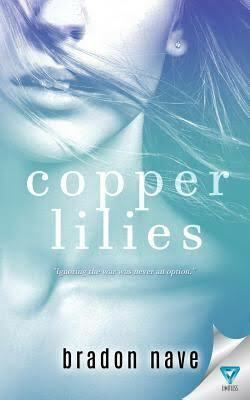 Copper Lilies is about the height of the AIDS epidemic and one woman's journey as she tries to make a difference. Again, the ending felt slapped on which was a shame considering the rest of the book was so beautifully told, but it was worth it none the less. I loved this book and highly recommend giving it a read. I love the eyeshadow colors! September sure did flyby! 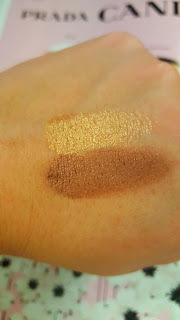 I am with Samantha, I like the bronze of the eyeshadow of course, you know how I love my bronze! I hope you have a wonderful Wednesday beautiful lady! 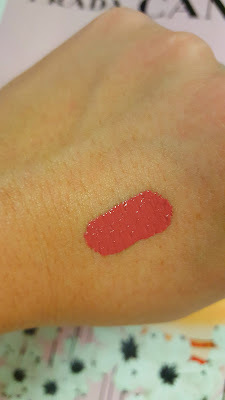 Stila is one of my favourites for liquid lipstick! The formula is a lot more comfortable than a lot on the market! Great post, Kim! 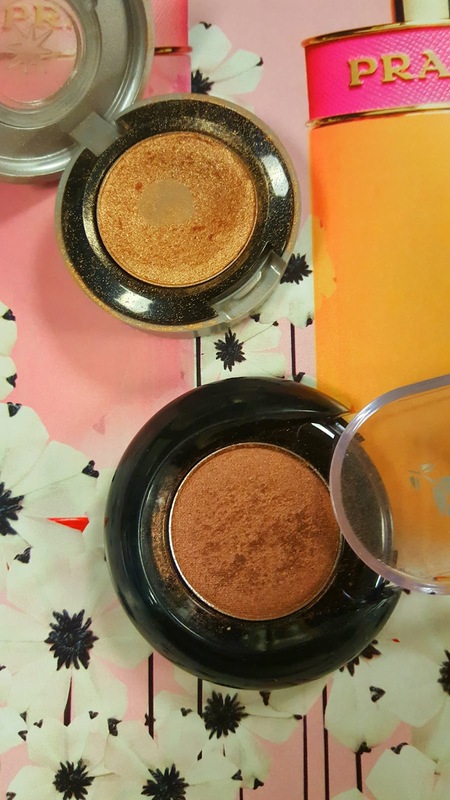 what a great post Kim, I love half baked too as well as most of the gold/bronze tones in the original naked palette. I have blue eyes and they just make my eyes pop. Beautiful lip color! 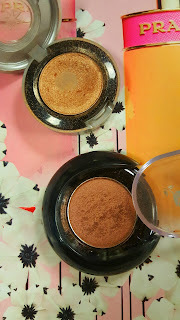 I love Lancôme eyeshadow!! 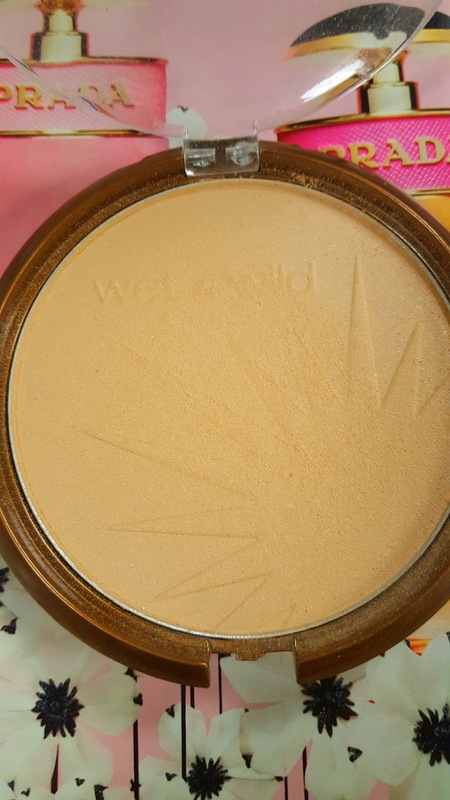 THAT HIGHLIGHT IS FROM WET AND WILD? omg I am picking it up today!!! That liquid lipstick sounds great and it's such a lovely shade! Great favourites lovely lady, I hope you have an awesome weekend my gorgeous friend! 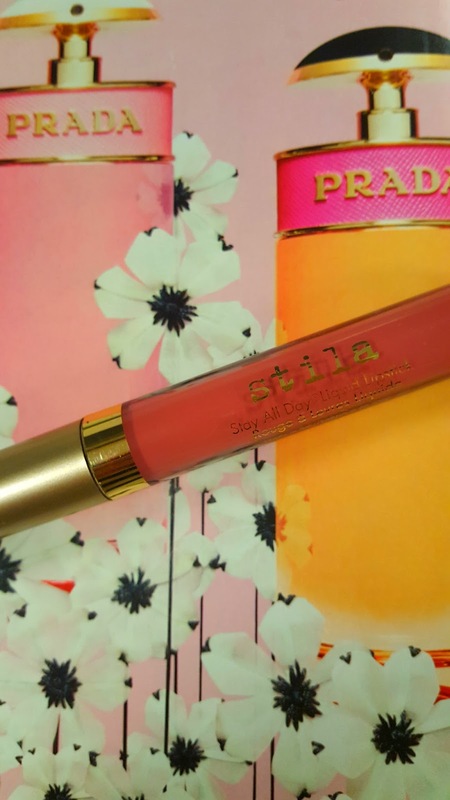 That Stila lip color is so beautiful! I am a huge fan of their products, but for some reason have never tried a lip one form them. Will have to fix that!